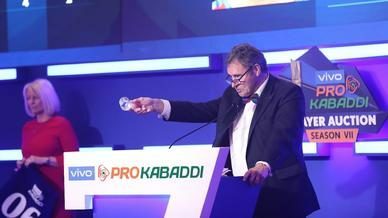 Since its inception in 2017, the Future Kabaddi Heroes programme has served as a platform for youngsters across the nation to showcase their kabaddi talents and earn an opportunity to be drafted into the players auction pool for the VIVO Pro Kabaddi league. 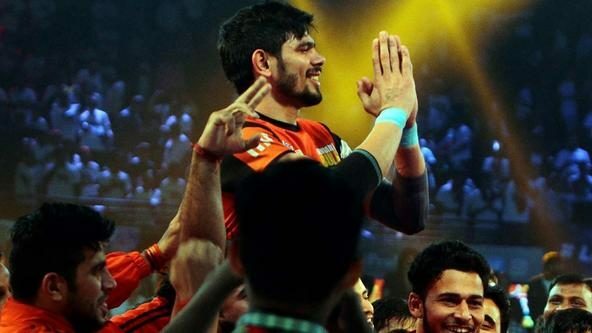 Stars such as Nitesh Kumar, Surender Singh and Rohit Gulia have all come through the Future Kabaddi Heroes programme and have been key players for their respective teams ever since. 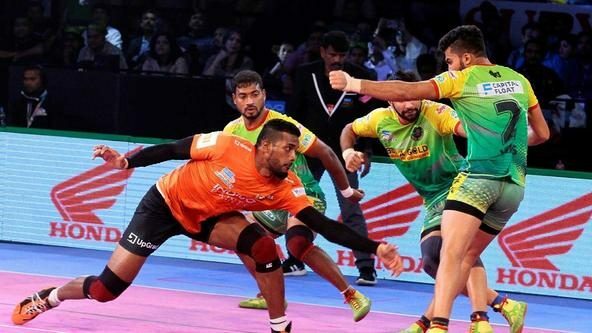 The FKH programme is split into three phases of which the first two serve as a selection and shortlisting process where a group of elite panelists select the finest kabaddi prospects from around the country for a month-long training camp. In the 3rd Phase, the players are put through intensive training drills to sharpen their technical skills and are trained physically and mentally to become better athletes. The Players have access to an elite training team that includes professional coaches, physiotherapists and nutritionists who guide, support and monitor these young prodigies throughout the duration of the camp. Jaipur Pink Panthers’ coach Srinivas Reddy, who serves as a panelist, is galvanized by the opportunities that the FKH programme presents. “FKH’s framework provides a clear path to professional kabaddi for young aspirants. We’ve scouted some of the brightest stars to VIVO Pro Kabaddi, inspiring more to pursue professional kabaddi,” asserts Reddy. With Phase 1 being conducted in 12 cities across India, the magnitude of the programme is large and promises to only get bigger and bigger. Dabang Delhi K.C. 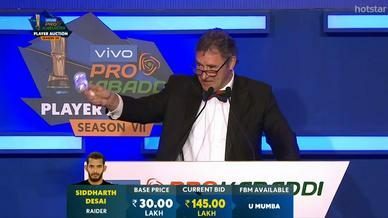 coach Krishan Kumar Hooda, who led the team from the capital to their first ever playoffs appearance in the last campaign of the VIVO Pro Kabaddi league (Season 6), shared his thoughts on the FKH programme: “Since the inception of FKH, we’ve seen talent emerge from newer kabaddi hubs across the country. The base of the sport itself is expanding,”. From the 2018 batch of FKH graduates, 85 players were drafted into the VIVO Pro Kabaddi Auction pool, further validating the promising potential of the programme. 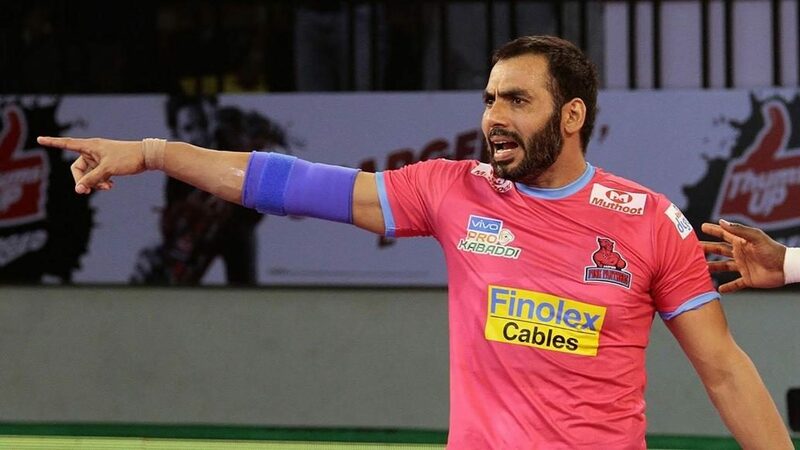 Former India kabaddi captain and Arjuna awardee Anup Kumar is also tremendously optimistic about the opportunity it presents. 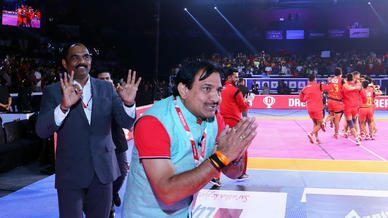 “By scouting the most talented youngsters to the VIVO Pro Kabaddi auction pool each year, the FKH programme ensures continuous infusion of young talent into the league, which helps develop newer generation of kabaddi stars,” Anup affirmed. The FKH programme has been highly successful in providing youngsters an opportunity to fulfill their dream of playing kabaddi professionally. With the programme growing in stature, it will continue to serve as a bridge for the finest kabaddi talents in the country to VIVO Pro Kabaddi glory.